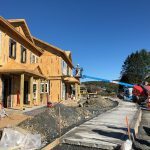 News – The Housing Foundation Inc. The Board of The Housing Foundation, Inc. (HFI) has appointed Jonathan Bond as its new Executive Director, effective November 29, 2018. Mr. Bond succeeds Tim Palmer. 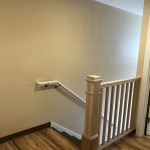 HFI develops and manages quality, affordable housing for low-income individuals and families, the elderly, and persons with disabilities. 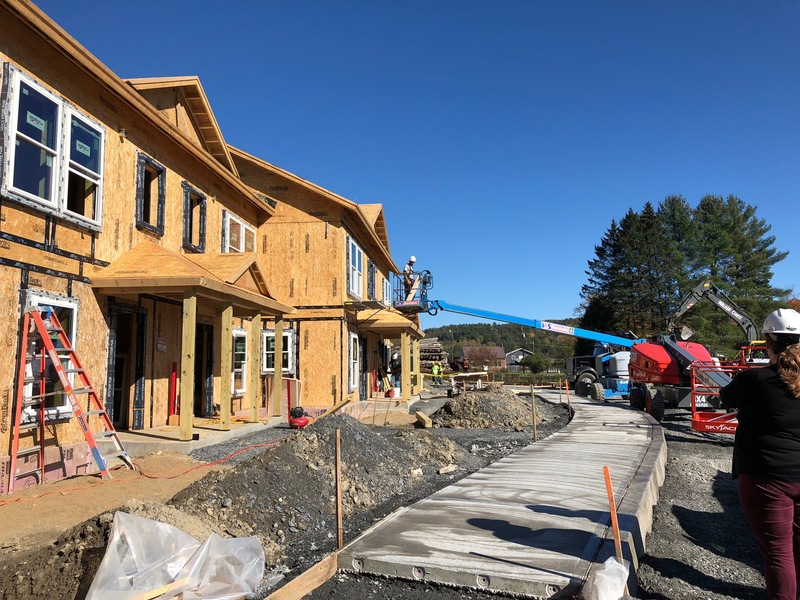 Incorporated in 1986 and working in close relationship with the Vermont State Housing Authority, HFI owns and operates more than $60 million worth of affordable housing, including the largest share of mobile home parks in Vermont. 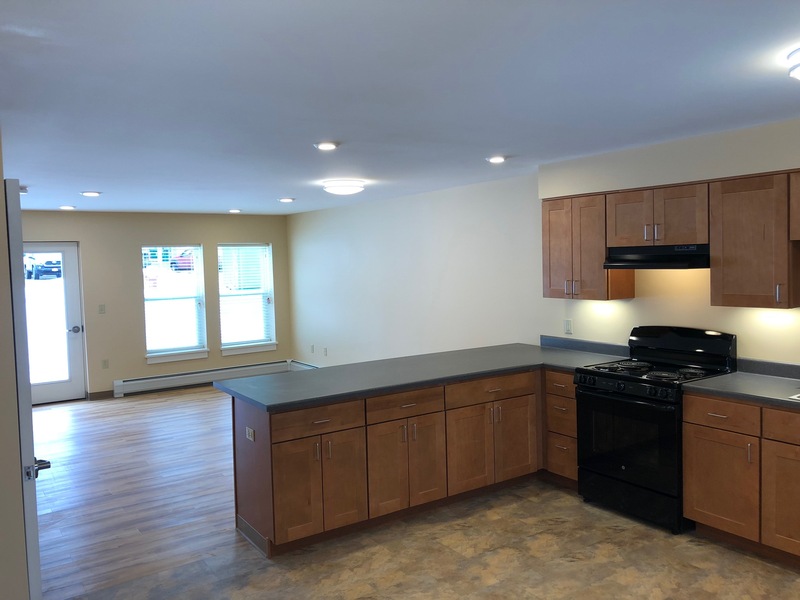 HFI’s apartment portfolio includes the newly rebuilt and innovative Hollister Hill complex in Marshfield, which combines housing with common spaces for community programs and supportive services. Mr. 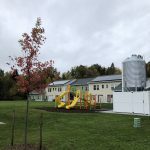 Bond is currently the director of two statewide programs of the Champlain Valley Office of Economic Opportunity (CVOEO). 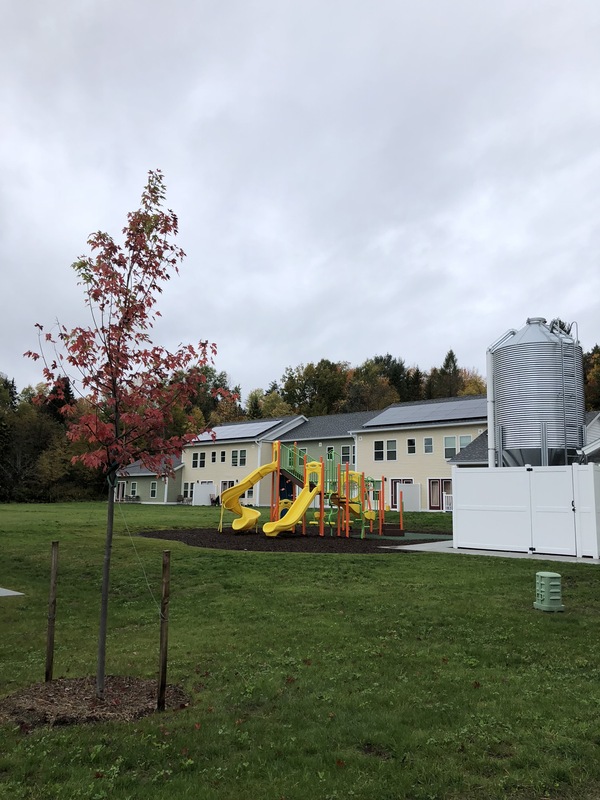 These programs provide services for approximately thirty percent of all Vermonters living in rental units and for residents living in any of Vermont’s 241 mobile home parks. In 2018, he received a Community Award from the Champlain Housing Trust for his work on the creation of the North Avenue Cooperative. Before coming to CVOEO, Mr. 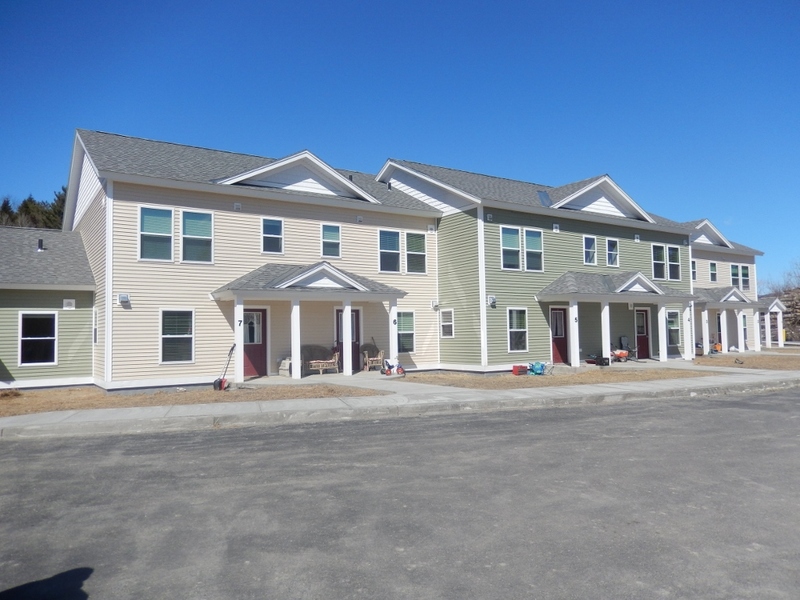 Bond did research at UVM that examined community vulnerabilities and resilience, with a focus on mobile home housing. Mr. Bond holds an M.S. in Community Development and Applied Economics from the University of Vermont, and earned his B.S from the University of Maine. 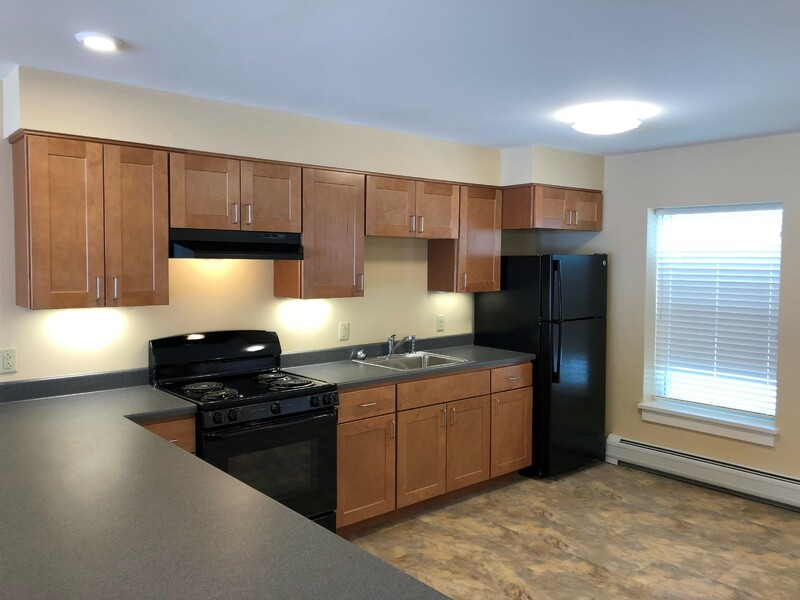 Originally built almost 50 years ago, Hollister Hill Apartments underwent a total redevelopment that was just completed in August 2018. 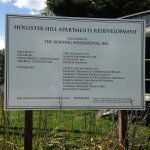 Consisting of 16-units of family apartments in two buildings, Hollister Hill Apts. 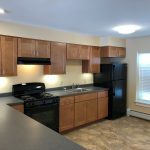 are located on 6.6 acres in Marshfield, VT, adjacent to Plainfield Village. 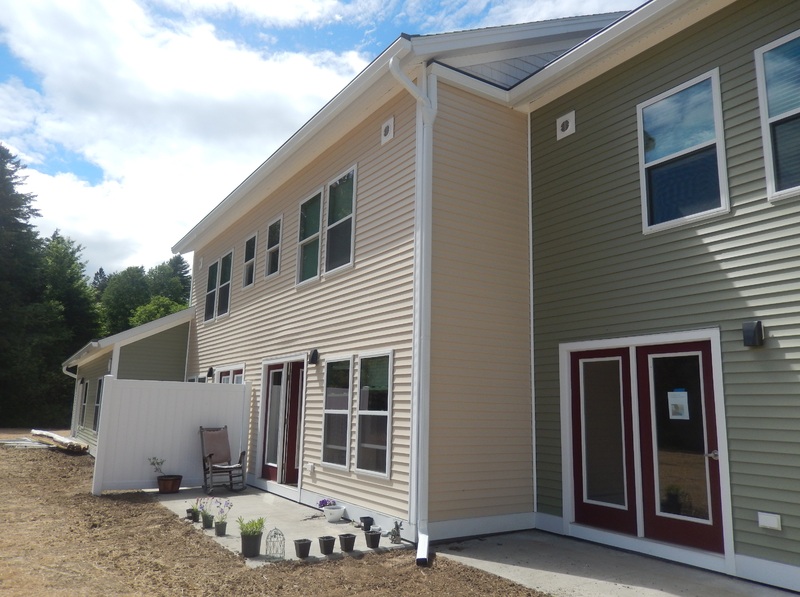 All units at the property are covered by HUD Section 8 Project Based Housing Assistance Payments (HAP) vouchers. Prior to redevelopment, the existing buildings were considered distressed and may have been lost as affordable housing if not demolished and completely rebuilt. 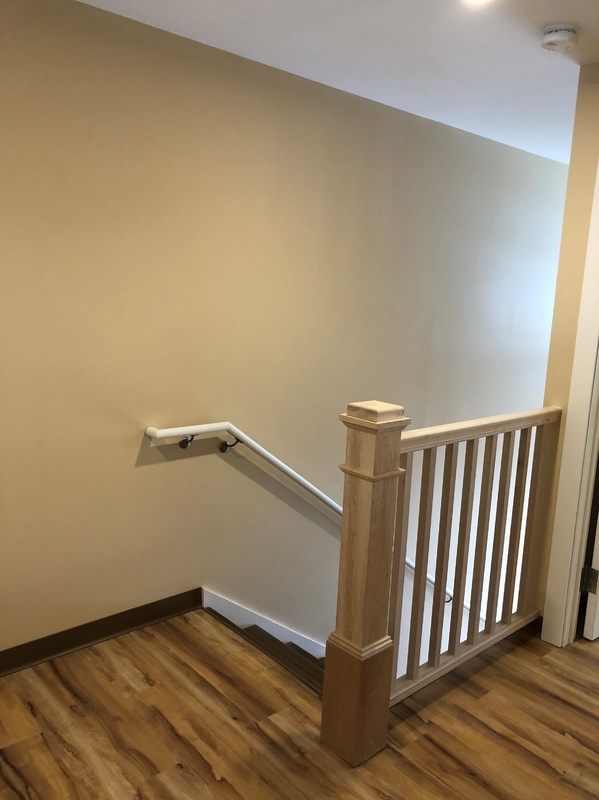 The project consisted of replacing the existing structures with 2 buildings of 8 units each built to energy efficient, ADA and code compliant standards. 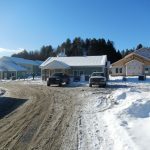 Additionally a community building was built to provide a tenant meeting place, offices for service providers, a laundry facility and central heating plant. 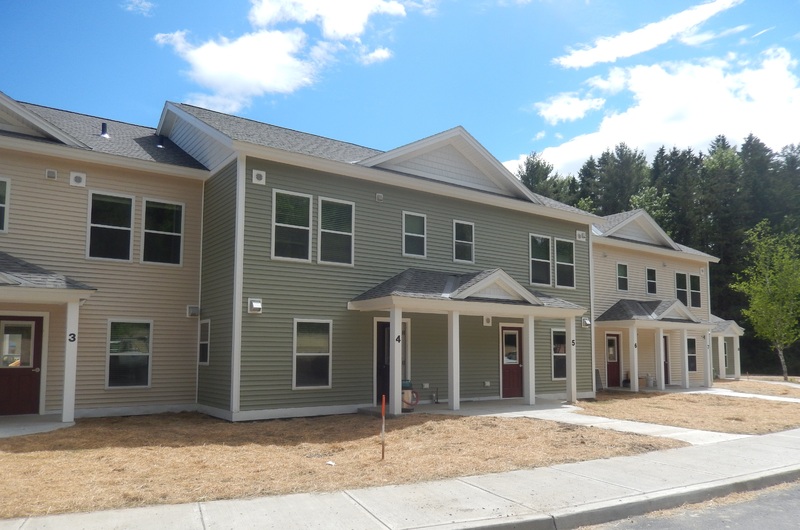 There is a large green between the 2 apartment buildings with the community building at one end. 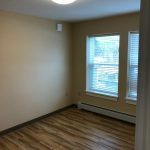 Areas for recreation, including a play structure for kids, and space for a community garden is available. The design and scope of work will ensure this property will be operational well into the future as affordable housing. 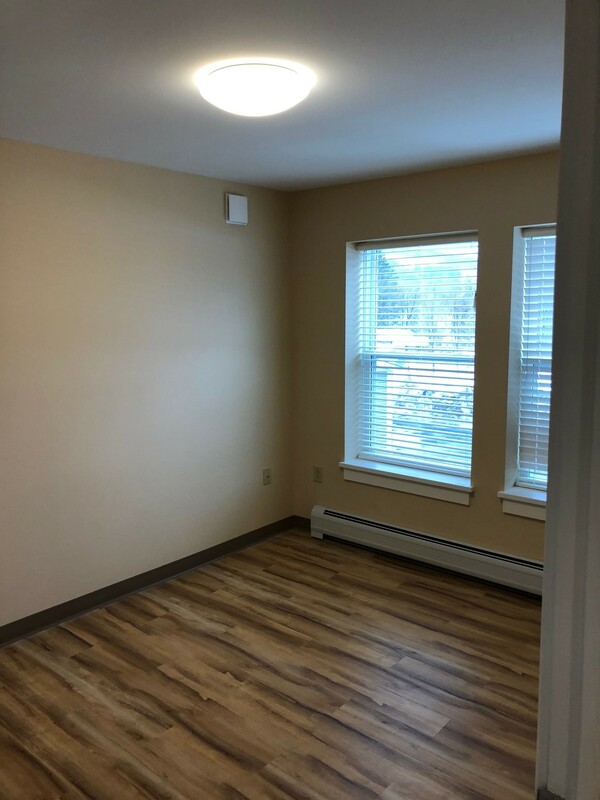 Residents will benefit from a new centralized biomass heating system (pellet system), LED lighting, extensive air-sealing & insulation, energy efficient windows, doors, a solar PV system, etc. 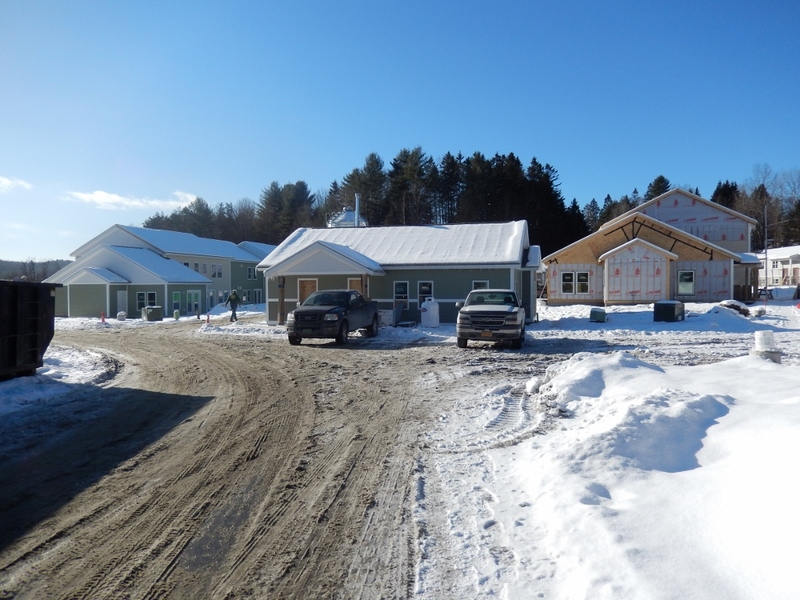 Many resident and community services will be available on site in the community building. 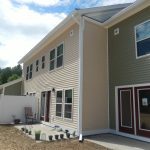 The Vermont State Housing Authority (VSHA) provides case management through its Family Self Sufficiency (FSS) program. Case managers meet on site with residents and provide individualized household training and service plan. They provide coordination with area service providers. 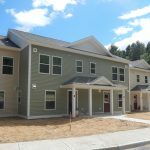 Green Mountain United Way will provide onsite financial stability training, including; financial planning, budgeting, credit & credit repair, savings and future financial planning. 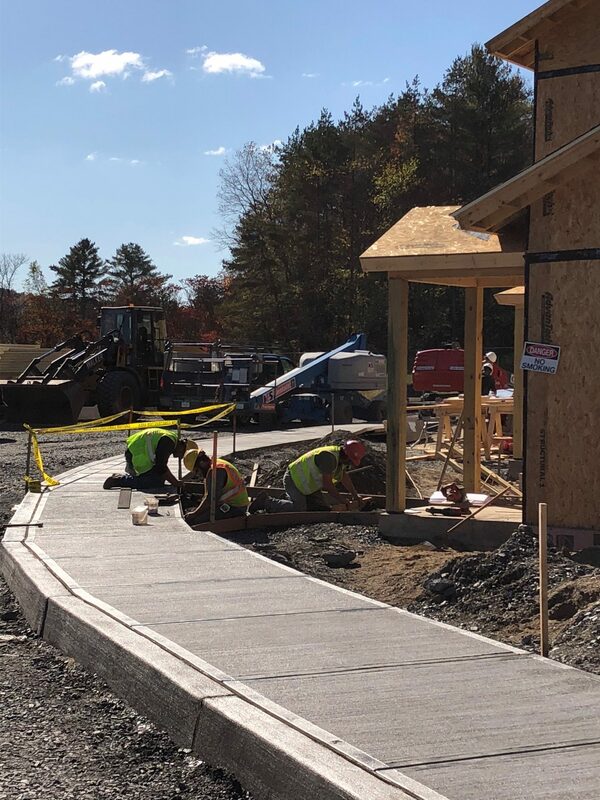 Central VT Adult Basic Education will provide onsite instruction for functional literacy, high school diploma or GED programs and English language learning. Capstone Agency will provide programs that enhance workforce readiness and financial literacy. The Head Start program at Capstone will continue to provide assistance to residents with young children. 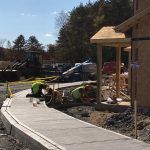 The Vermont Department of Labor has job search, job placement services and training opportunities that are available to residents. The Town of Marshfield may hold events such as a voter registration drive. 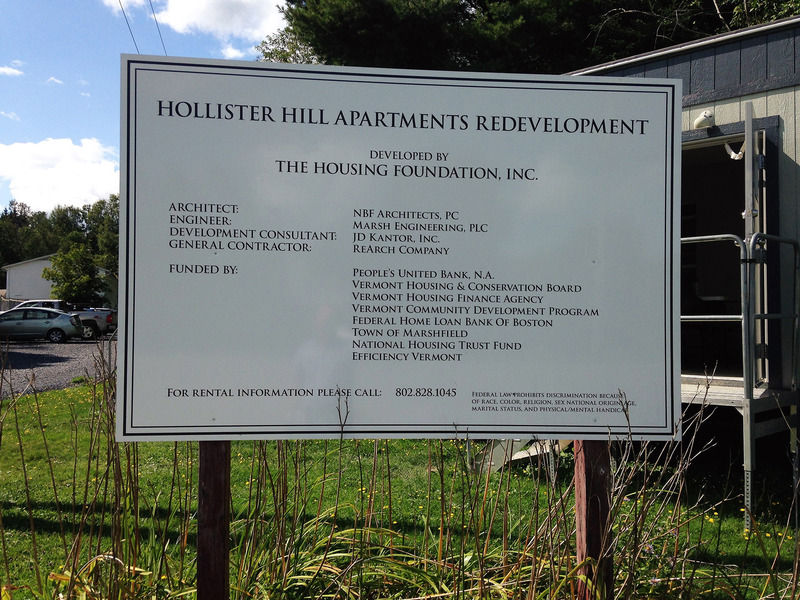 The property is owned by Hollister Hill Housing Associates, with The Housing Foundation, Inc. as the General Partner. 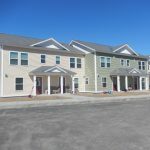 The Vermont State Housing Authority is the Property Management Agent and managed the construction process. NBF Architects designed the redevelopment and ReArch Company was the Construction Manager. 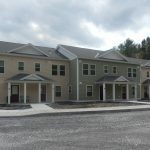 Funding was provided by the Vermont Community Development Program, the Vermont Housing & Conservation Board, the Vermont Housing Finance Agency, the Housing Trust Fund, the Federal Home Loan Bank of Boston, Low Income Housing Tax Credits, the Town of Marshfield, Peoples United Bank, Efficiency Vermont, 3E Thermal and the Vermont Clean Energy Development Fund. 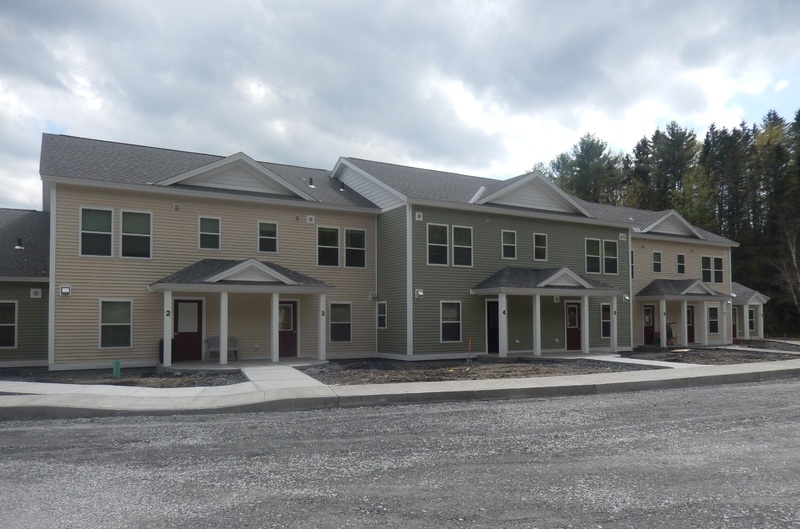 Hollister Hill Apartments is an existing 16-unit family complex located on 6.6 acres in Marshfield, VT, adjacent to Plainfield Village. The property was built circa 1971 and consists of 4, four unit buildings. The existing buildings are considered distressed and would be lost as affordable housing if not demolished and completely rebuilt. 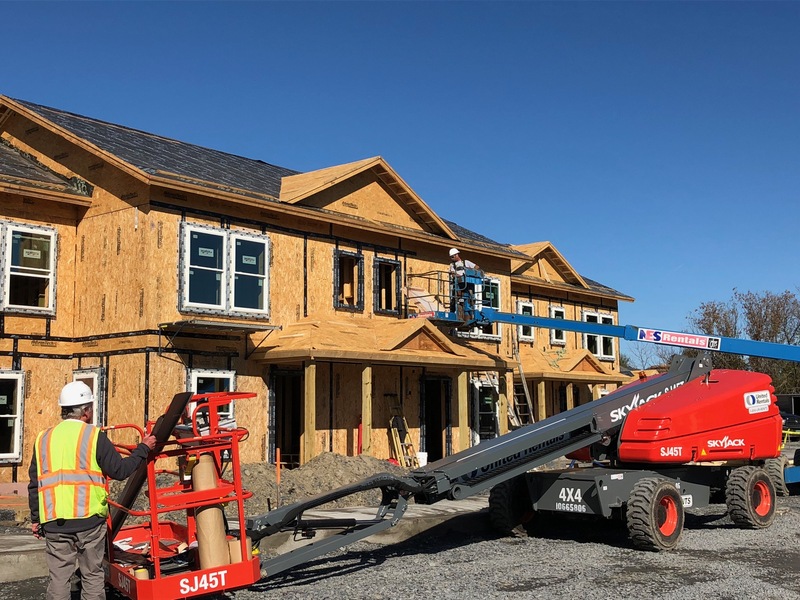 HFI has engaged ReArch Company to replace the existing structures with 2 buildings of 8 units each built to energy efficient, ADA and code compliant standards. 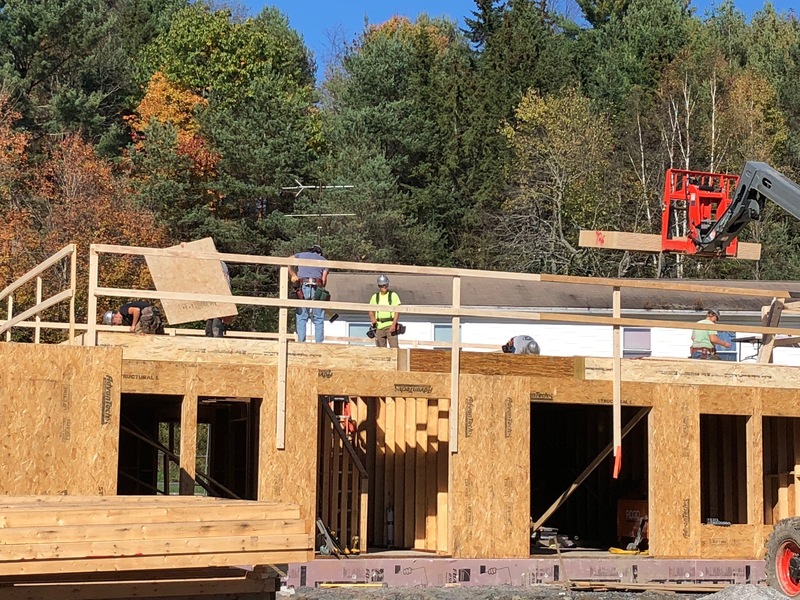 Additionally, a community building will be built to provide a tenant meeting place, offices for service providers to meet with residents, a laundry facility and central heating plant. Completion is planned for May 2018. Is your home buttoned-up for winter? 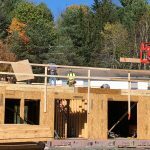 A good checklist from the New Hampshire Community Loan Fund can be found here to help get manufactured-homes ready for winter. 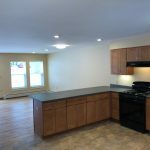 © The Housing Foundation Inc.